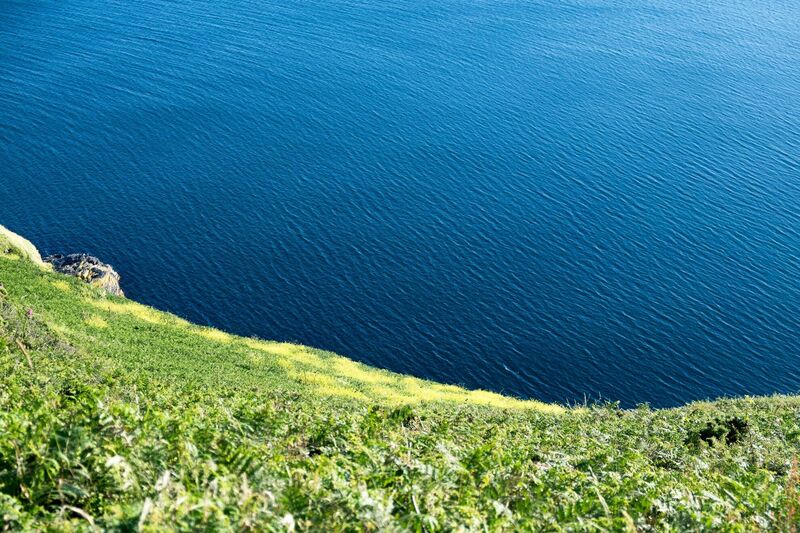 Fancy some fresh, sea air? We're away from the phones this week/weekend so apologies if you can't get hold of us - we'll come back to you all on Tuesday when we're back at home! We do have plenty of availability if you're looking for a last minute Easter weekend getaway, so feel free to book online (even on the day) or just turn up on site and our warden Ray will get you booked in! Have a great Eastern Weekend! 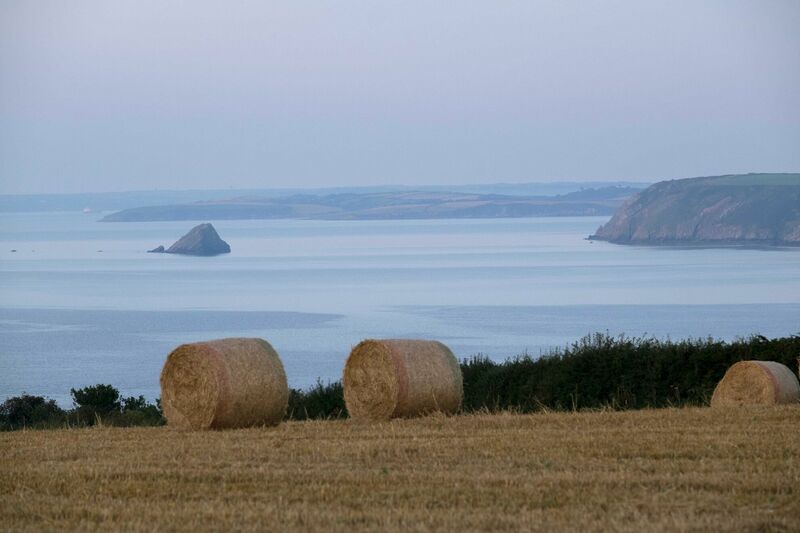 Located on the beautiful south Cornish coast, we are a small, rural campsite with 40 flat, sheltered pitches for both camping and caravans. We have space for 10 electric hook ups so it is always wise to book one of them if you need power. 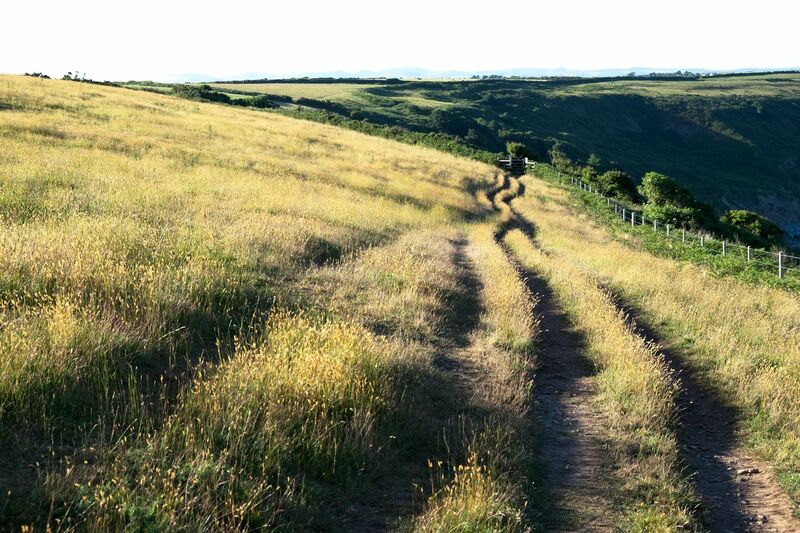 We’re pleased to say that we don’t have a clubhouse - our sites suits people who want camping a bit closer to wildlife with a good chance of seeing the milky way! 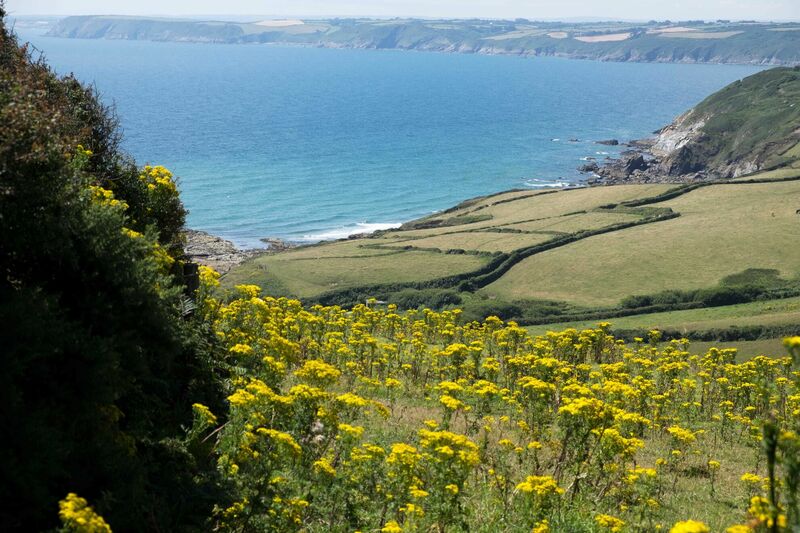 There are several pubs and shops within walking distance of the campsite and we’re a good base for anyone looking to explore the many attractions, country villages and beaches that south Cornwall has to offer. 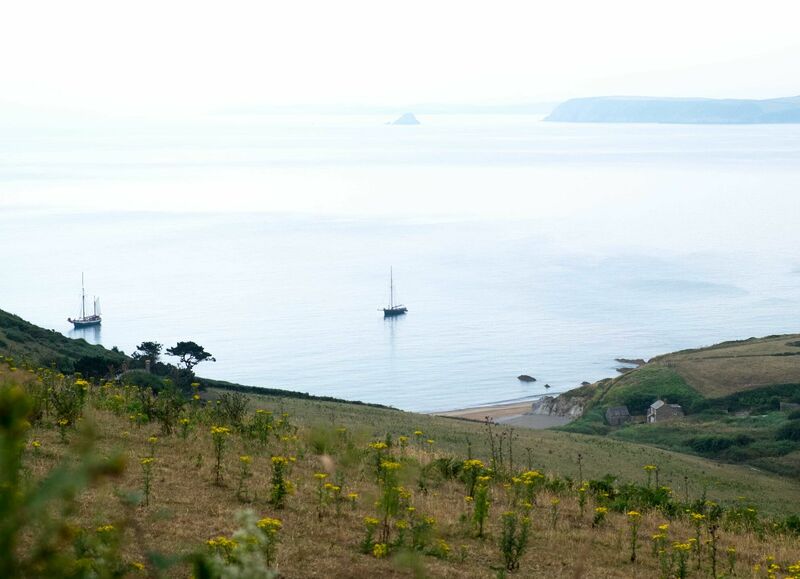 As well as being handy for the famous Lost Gardens of Heligan and the Eden Project, we are also a good bet for random walkers and cyclists looking for a bit more flexibility as we keep 5 tent pitches unreserved for anyone camping on a whim - even in the height of summer. We have been in business for 50 years and are now owned by the third generation of the same family. Our toilets and shower block has been refurbished for 2019 season - with great hot water, washing and drying facilities and a fridge freezer, it's basic but practical. We have 40 pitches and can take up to 10 caravans. We also have 10 electrical hook ups so it's best to book these to avoid disappointment. 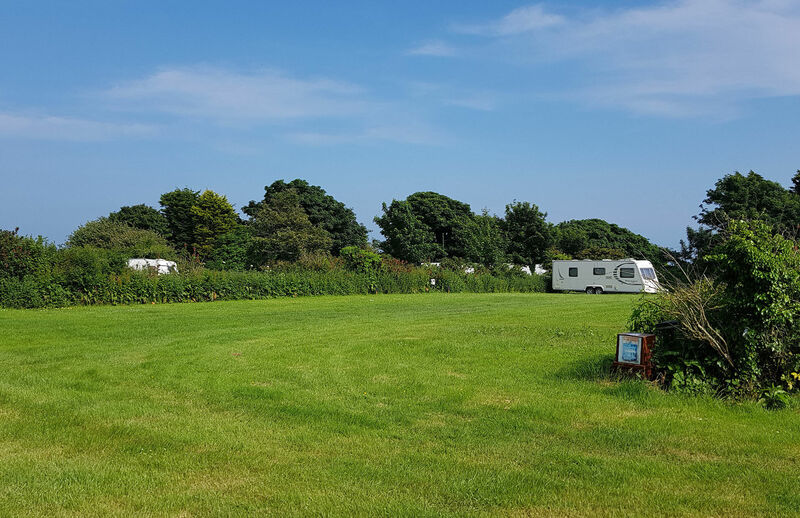 We keep a small area of approximately 5 pitches unreserved for people who like to plan less on their holiday! Near to lots of great places and attractions, with several pubs and beaches in walking distance. 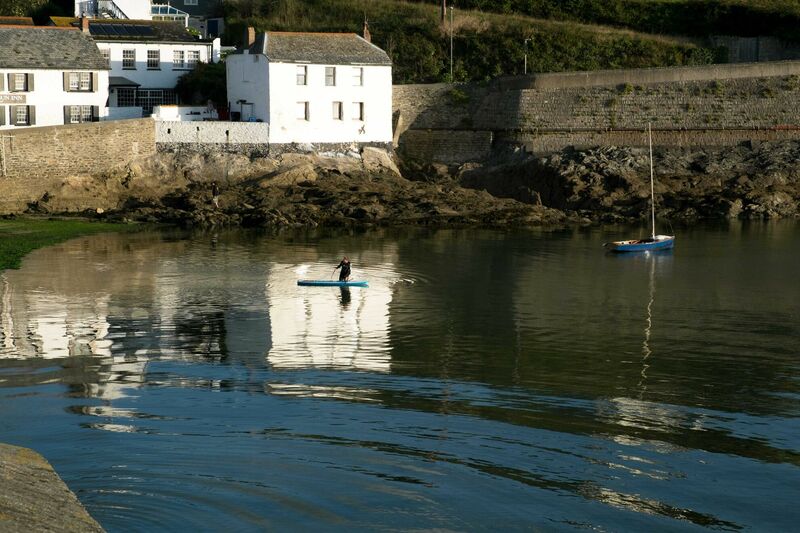 Also a great base for day trips on the Roseland Peninsula, Mid Cornwall and Fowey. We're adding fruit trees and bee and bird friendly plants to our hedgerows to support local species. Recycling services are also provided. 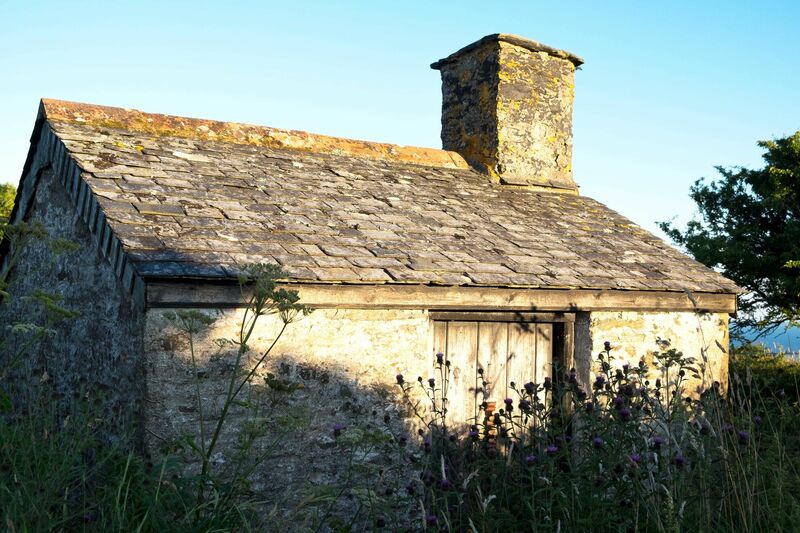 The site is quiet, sheltered and flat – there are loads of bird and wildlife (perhaps the odd escapee sheep). Plenty of opportunities to gaze up at the stars. We're open April to October but take bookings all year round! Get in touch today to book your next holiday.